I’m excited to be starting this course with Juliet Madison in just over a week! Check it out here! 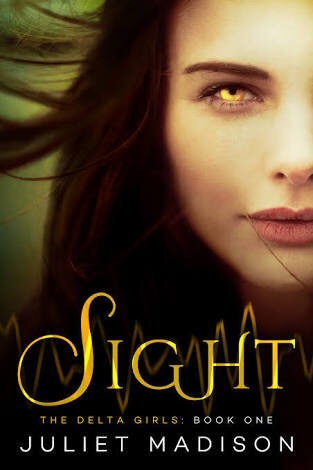 And I’m enjoying reading Sight by Juliet Madison! So I’ve discovered a new author to read. Previous reading Happy Australia Day!